Showing results by author "Samar Shera"
Women are often taught they have little power. Samar Shera rejects that notion. As a Muslim woman, she discarded labels and overcame her darkest struggles in favor of profound self-awareness. 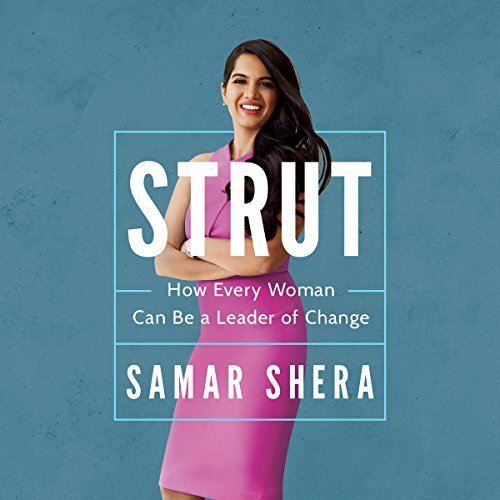 In STRUT, Samar offers a unique perspective on reconnecting with the powerful feminine force. Through her own personal experiences, Samar illustrates how this force is a part of the masculine and feminine balanced within all of us, regardless of circumstance, and allows each woman to participate in something even greater than individual self-awareness.